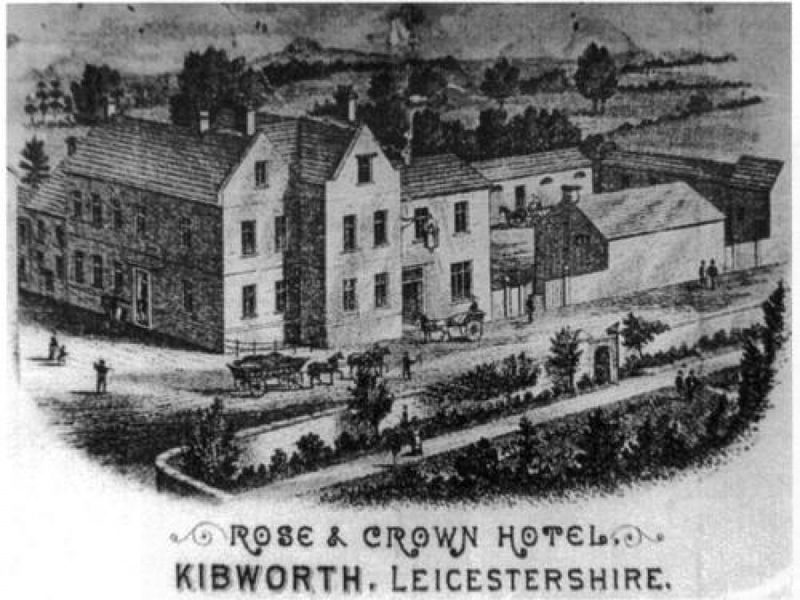 Welcome to the Kibworth village website – your gateway to our history and information on the 6 part BBC series ‘The Story of England’ which tells our history through the last 1600 years. The Kibworth Improvement Team was formed as a community partnership to promote “Kibworth” (Kibworth Beauchamp, Kibworth Harcourt and Smeeton Westerby). Organised a competition to design the Kibworth village logo. The booklets contain three walks, illustrating the history of the villages, around Kibworth Beauchamp, Kibworth Harcourt and Smeeton Westerby (revised version published 2013). An additional booklet (Betty's Trails) was published providing a trail for users of mobility scooters, wheelchairs, push chairs and for people with limited mobility. Alongside A6 Leicester Road at footpath to The Munt. Kibworth Primary School mini films about the lives of local people through history. Paid for coach trips for A level history students at Robert Smyth Academy to visit Merton College for 3 years. 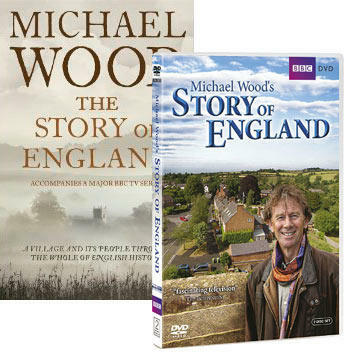 The acclaimed television historian Michael Wood embarked on a fascinating history of England for the BBC charting the roots and the rise of the English from the last days of the Roman Empire up to the Second World War in 2010. However this is not the story of Kings and Queens or Lords and Ladies but a history of the ordinary people of England! The series was based around the old parish of Kibworth in the hundred of Gartree, which today comprises our villages of Kibworth Harcourt, Kibworth Beauchamp and Smeeton Westerby.